Today is the era of technical advancements. Gone are the days when people used to believe that knowledge cannot be gained leading a lavish lifestyle. This was the basis of designing “Gurukul” system in such a way that students during their education should gain maximum knowledge by staying away from all the pleasures of materialistic world. ‘Guru-Shishya Parampara’ is India’s cultural identity. It used to deal with intellectual, moral, spiritual and emotional development of a student. The shishya used to live with the guru and considered his guru as guide, philosopher, parent and sometimes even as friend. Times have changed and so have we. There is a paradigm shift in community’s composition and emotional bearings. From physical attacks on teachers by students; to mental harassment by teachers and also extreme interference by parents. This holistically leads to weakening the most noble relationship between teacher and student. But “every coin has two sides” and hence we are able to see certain good examples where students and teachers work together for a research and come up with something which may be used for society’s benefit. We also see when student saves life of a teacher without any expectation of returns; and also when teacher adopts poor student and takes care of his education and career without any personal benefit. This clearly indicates the transformation of student teacher relationship with changing time. While few early-established institutions try as hard as possible to maintain their old values; there are certain other institutions which upgrade their policies for the betterment of students by having friendly approach. Being “student centric” is a new trend which helps to strengthen student-teacher relationship. 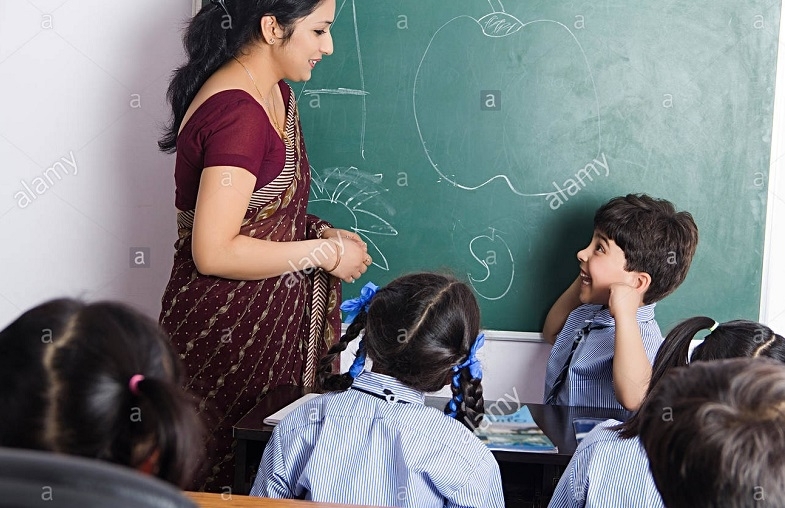 Now-a-days teachers try to do counselling of their students to identify the emotional problems that the students might be facing in their day-to-day life and which may adversely affect their academic performance. Teachers pay special attention to the students who are slow learners and make extra efforts to bring them up so that they are able to compete with others. The scenario has changed and the students have also become self learners, they explore many things on their own. Students have started reading a lot of things for cross referencing the knowledge which they gain from text-books, they also experiment a lot of things to clarify certain concepts and also to investigate something new out of it. They believe in group discussions and debates rather than rote learning. Now is the era where students and teachers take part in various activities and perform the tasks together. Colleges have various events during their annual fest where students and teachers participate in sports and cultural programs together as a single team which helps us to develop friendly relationship. This is what we call as Guru-Shishya Parampara of modern times. The strong bond developed during these activities helps in teaching-learning process as well. Students feel free to contact their teachers in case of doubts and difficulties. The classes become more interactive which leads to interesting and participatory teaching-learning process. I believe this metamorphosis of Guru-Shishya Parampara is very positive and helps in overall development of the students. This also helps to make him a good human being. Foe enhancing the student teacher relationship each one should always remember to uphold the dignity of people, to be ready to give preference to other. What you are is God’s gift to you and what you become is your gift to God. Have something to live for and bring out the best in you. This will lead to success of Guru-Shishya Parampara of modern time.